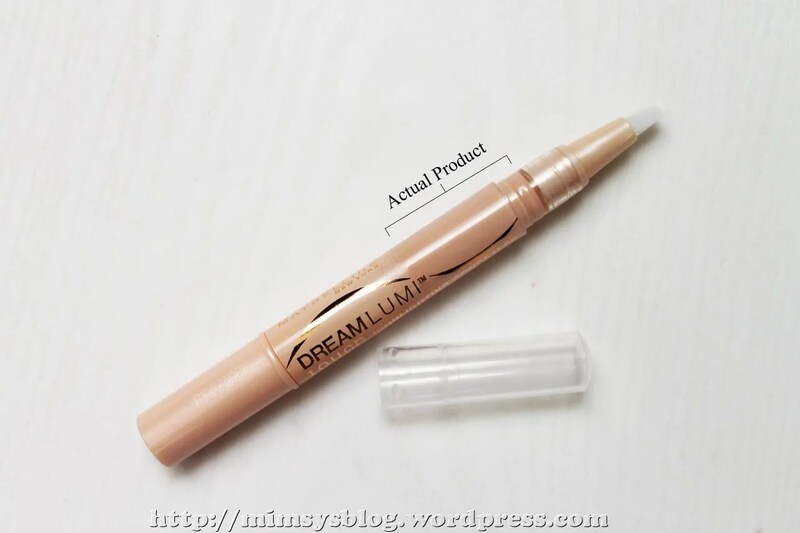 These days everyone on YouTube seems to be raving about Maybelline’s Dream Lumi Touch Highlighting Concealer in the shade Radiant. For awhile people were going gaga over Maybelline’s Instant Age Rewind Eraser Dark Circler Treatment — you know, the one with the sponge applicator — but now everyone’s gushing about the concealer pen. The shade Radiant, specifically, is supposed to be really brightening for under eye circles and, of course, when I heard that I had to give it a try. I purchased mine from CVS for $7.99 during their BOGO50% sale. Maybelline’s Dream Lumi Touch Highlighting Concealer in Radiant is a light pink shade with very tiny light reflecting particles. You really can’t see the microshimmer unless you stand under direct sunlight and look at it close up, though. Rather than concealer, I’d categorize Radiant as an under eye brightener because it doesn’t really conceal so much as correct and illuminate under eye darkness. Radiant is a thin liquid that’s dispensed from a click style pen with a brush applicator. The pen makes the product convenient to use and easy to blend. It offers light to medium coverage with a light texture and slightly luminous finish. All in all, I really like Radiant as a color corrector for my dark circles. What I don’t like is how much it costs. Maybelline’s Dream Lumi Touch Highlighting Concealer is such a horrible value. Now I’ll offer a suggestion for a comparable but cheaper product: the Coastal Scents Bright Eyed in Ivory. 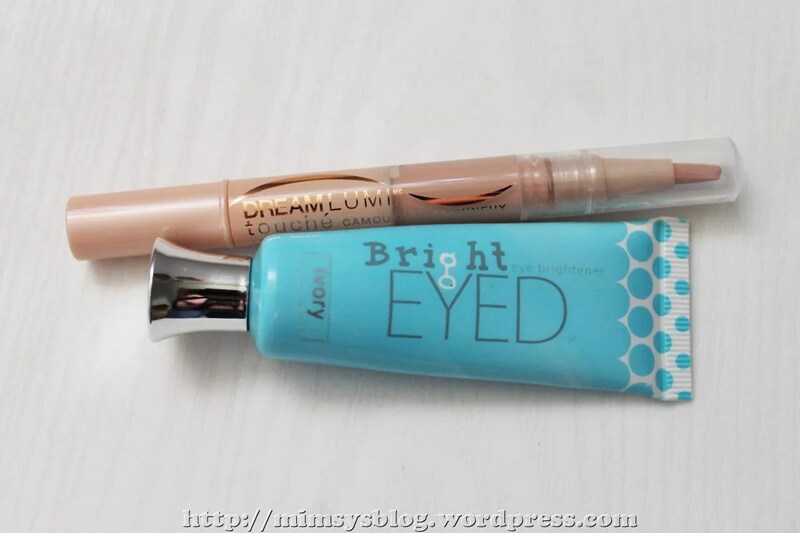 I first reviewed Bright Eyed in Ivory over a year ago and was really impressed with its dark circle neutralizing and brightening properties. 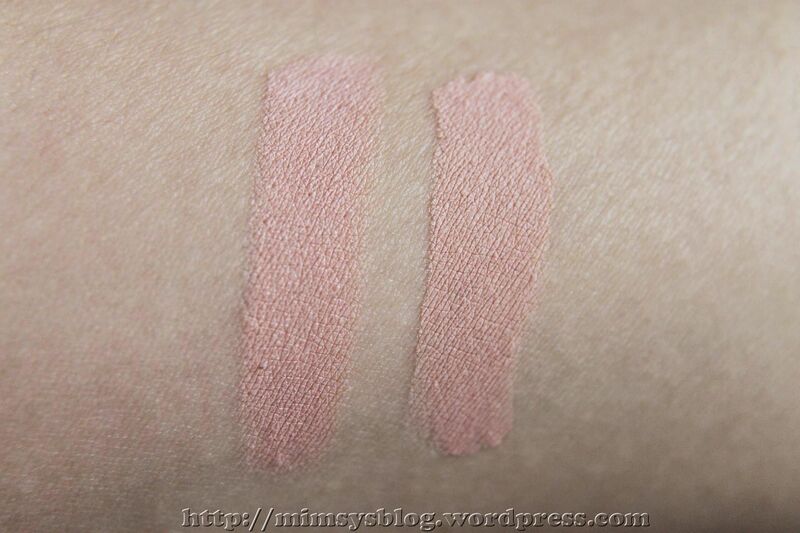 Comparing it to Maybelline’s Radiant now, I’d have to say that the two products are very similar. 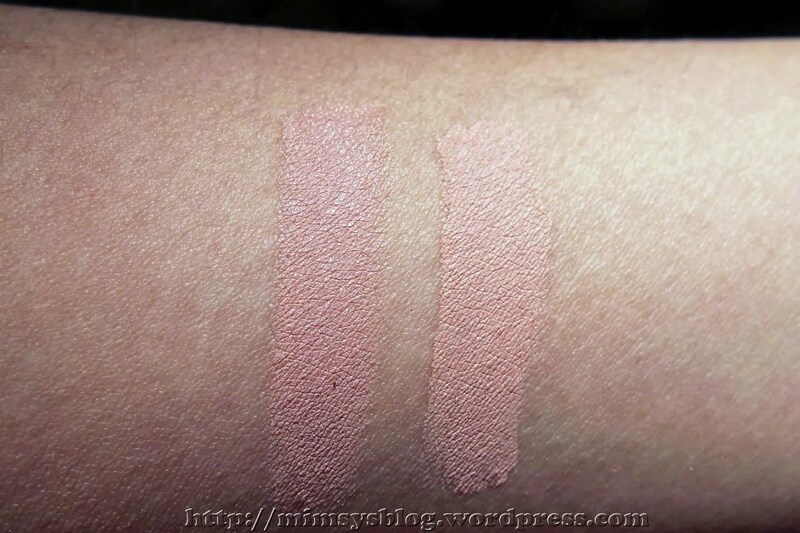 It’s no surprise that they’ve both been compared to YSL Touche Eclat by bloggers and vloggers. Both products possess a light liquid consistency, offer light to medium coverage, and do fantastic jobs at brightening under eye darkness. Speaking only of functionality, the main difference is that Radiant has a slightly shiny finish due to its light reflecting particles whereas Coastal Scents’ Bright Eyed in Ivory has a matte finish. 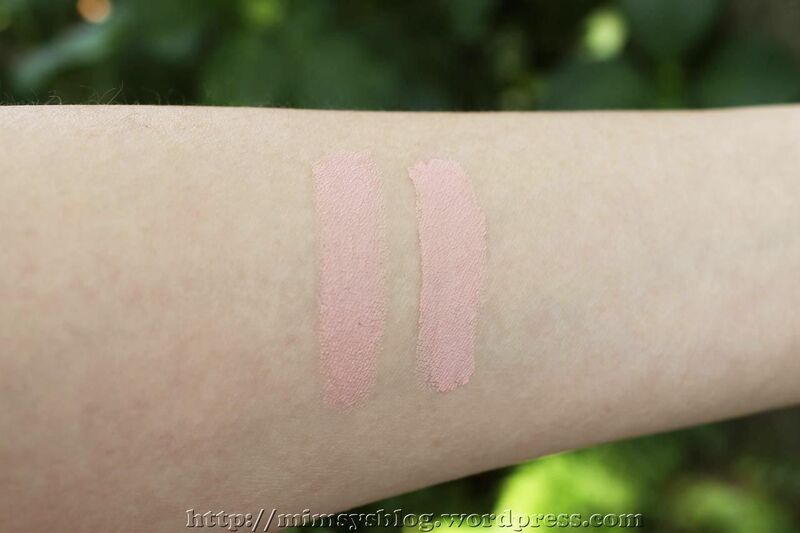 Shade-wise the two products are extremely similar; both are pink but Radiant is a tad darker and more pink compared to Ivory which is just the tiniest bit more peach. Now the reason you should consider Coastal Scents Bright Eyed in Ivory if you love (or are interested in buying) Maybelline Radiant. CS Ivory costs $9.95 for 0.676 oz. Maybelline Radiant costs $7.99 for 0.05 oz. Do the math. That means CS Ivory costs $14.72 per ounce and Maybelline Radiant is $159.80 per ounce!!! 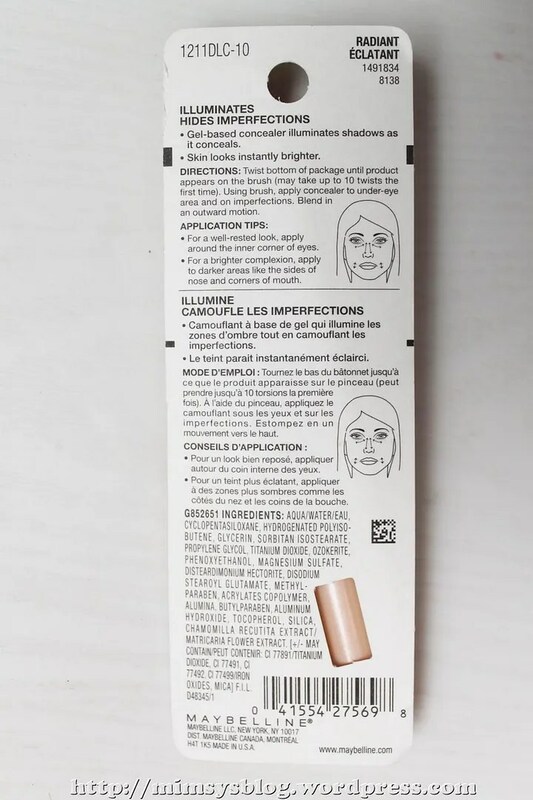 Looking closely at the Maybelline pen, only about an inch of the pen actually contains the brightener. You get such a tiny amount with Maybelline Radiant. CS Ivory, in comparison, comes with 13x more product. I bought my CS Ivory tube over a year ago and I’m only halfway through with it now. 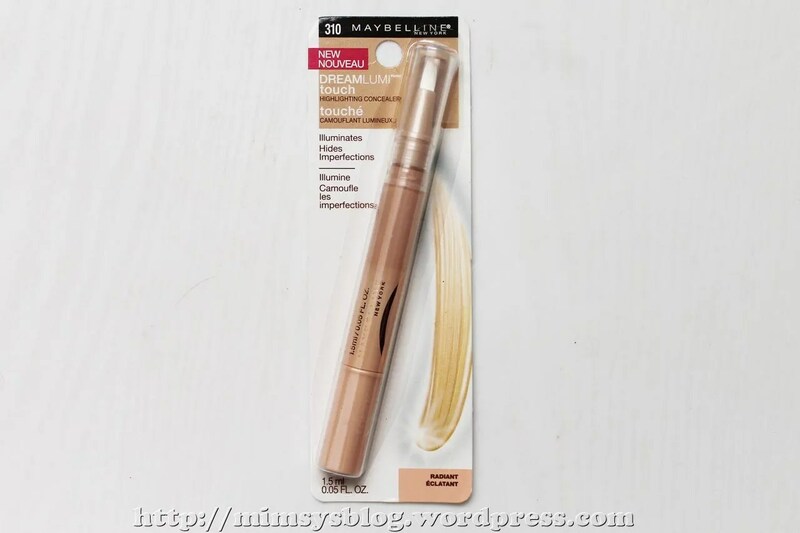 Unless you absolutely love the luminous finish and you’re an extreme couponer who knows how to work sales and coupons so you’re able to get Maybelline Radiant for free, CS Ivory is a much better deal. I typically wear my color correctors underneath concealer so the finish doesn’t really matter to me. 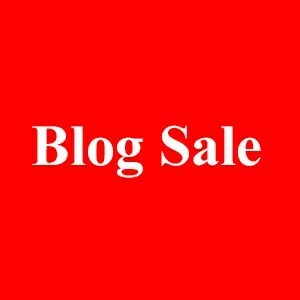 The best time to get the Bright Eyed in Ivory is during Coastal Scents’ Black Friday sale when everything’s 50% off (that would make CS Ivory $4.98 per tube or $7.36 per ounce!) but even at full price I think it’s worth it. Look at it this way: would you rather pay $9.95 for a single CS Ivory tube that’ll last for years or $103.87 ($7.99 x 13 pens) to get the same amount of product with Maybelline Radiant? 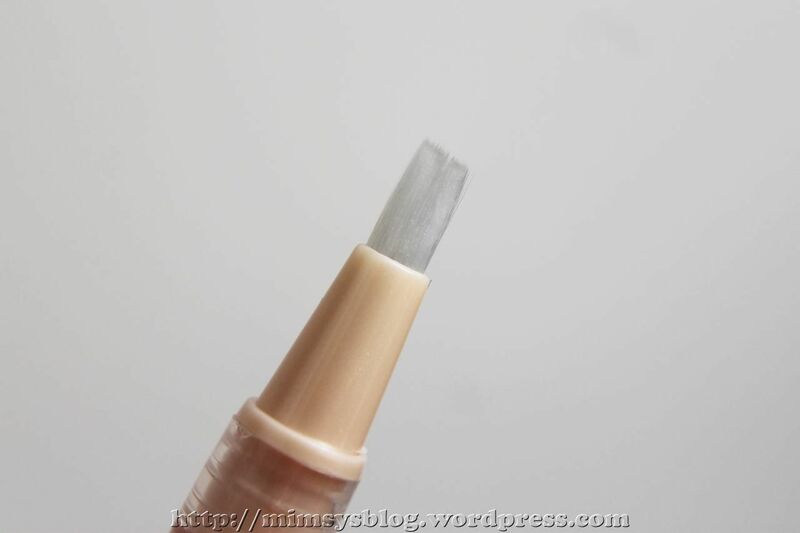 This entry was posted in Coastal Scents, concealer, highlighter, makeup, Maybelline, swatches. Bookmark the permalink.